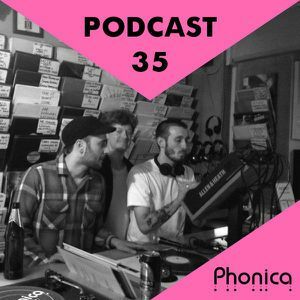 The Phonica Podcast is back in action! As always, we bring you the finest new releases alongside some choice back-stock. 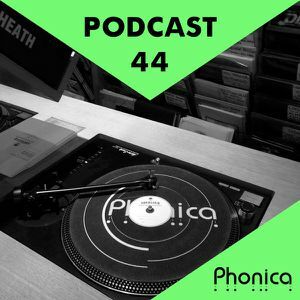 This month the trusty DJ duo of Alex Egan & Callum McLean dive straight in to give you a two hour mix filled with some of the best new House & Techno 12” we have in stock at the moment. 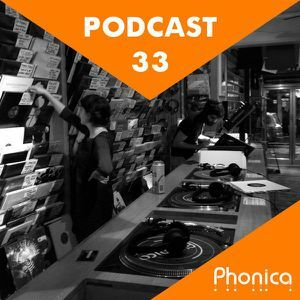 They’ve also swapped the warm up for the warm down so expect to hear some more down tempo and chilled out vibes towards the end. Full tracklist is provided below, just click on the titles to be directed to the release’s page. Enjoy!